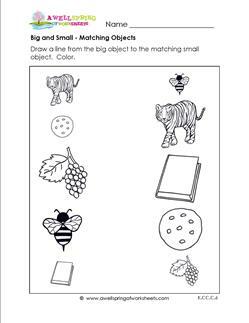 These sorting worksheets come in all different shapes and sizes…big and small, same and different, sorting by numbers, colors, and then some. 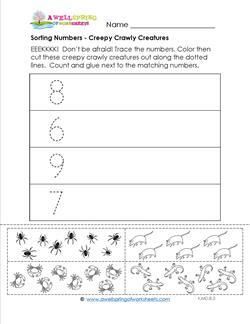 Check out these worksheets to see how they might correspond to your curriculum or just be a fun time filler while still practicing valuable skills. Topics included are big and small, same and different, sorting numbers, and sorting shapes. 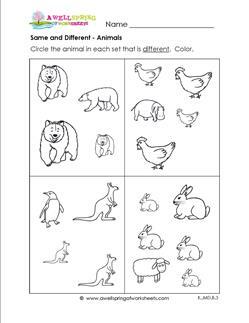 There are lots of coloring opportunities with these worksheets, and some are cut and glue. 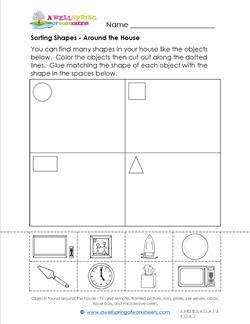 Go to this page to choose from all the classifying and sorting worksheets on this site.